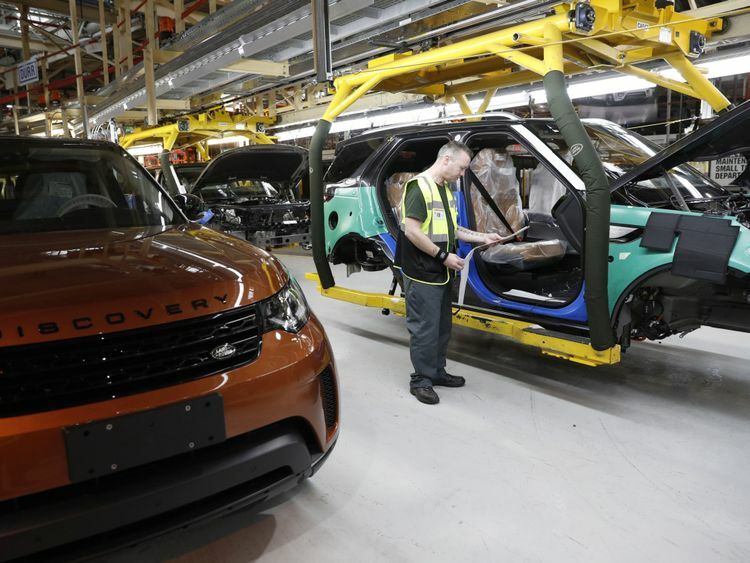 The chief executive of Jaguar Land Rover has warned that supply bottlenecks resulting from a “no deal” Brexit could bring to a halt production at the company’s UK car plants. 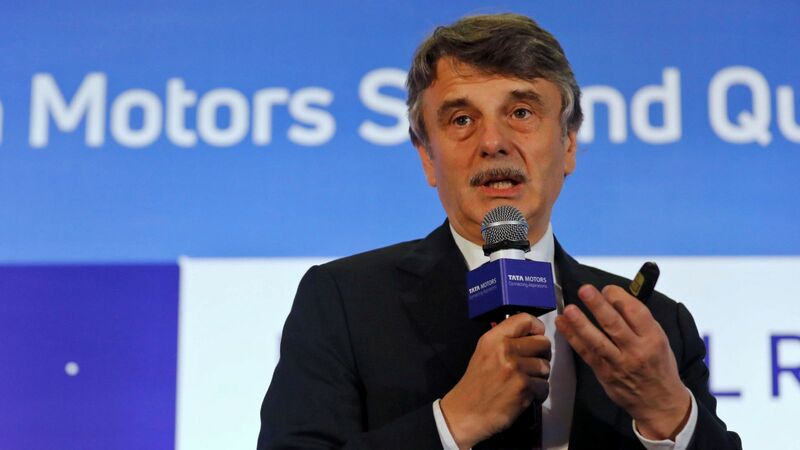 Ralf Speth said that, with JLR producing 3,000 cars daily and relying heavily on “just in time” supply chains where parts are delivered shortly before they are used, he would be “very, very concerned” if there were blockages in the supply of parts. Dr Speth also repeated his warning, made in early July, that a hard Brexit would cost Jaguar Land Rover, the biggest private sector employer in the West Midlands, £1.2bn. He was speaking at the Zero Emission Vehicle Summit, in Birmingham, which is being attended by the prime minister and other members of the cabinet. Dr Speth said JLR’s Indian owners Tata Motors, which has invested £50bn in the UK during the last five years, required a good deal more certainty about Britain’s trade relationship with Europe before committing more money. Tata has previously indicated plans to invest £80bn during the next five years. The company, which makes one in three cars produced in Britain, has three plants that together employ nearly 40,000 people and on which a further 260,000 UK jobs in the supply chain depend. The largest of its three UK plants, in Solihull, produces 1,500 cars every day using 15 million components. But Jaguar Land Rover this week reported a quarterly loss of £210m, its first loss for three years, heightening questions about its preparedness to invest further in the UK. It is in the process of opening a new £1bn plant in Nitra, Slovakia, where its new Land Rover Discovery sport utility vehicle will be built. The Slovakian plant is also expected to be the home of the next generation Land Rover Defender. Dr Speth said he had been heartened by comments on Monday from Michel Barnier, the EU’s chief Brexit negotiator, that a Brexit deal within “six to eight weeks” was possible. He said the problem with Conservative critics to the so-called “Chequers proposals” signed off by Theresa May and her cabinet was that they had not proposed any alternatives themselves. He said he would urge Conservative MPs threatening to vote down the Chequers proposals to think about people working in manufacturing. 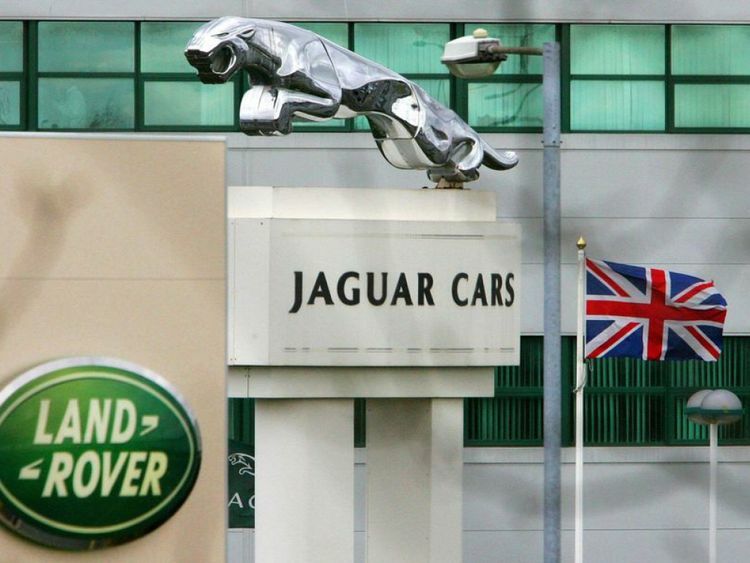 Some Brexit-supporting Conservative MPs such as Owen Paterson, the former environment secretary, have argued that JLR would be better off under World Trade Organisation (WTO) rules, because it would have access to cheaper parts and components from all over the world. Jaguar Land Rover is one of a number of companies participating at the Zero Emission Vehicle Summit at which Mrs May announced a £106m grant to support research and development in green vehicles, new batteries and low carbon technology. Dr Speth said electric and autonomous vehicles represented a huge opportunity for Britain but insisted the government needed to collaborate more closely with business to maximise that opportunity. He said the UK’s current infrastructure to charge electric cars was presently not up to scratch and required expansion. Ministers needed to be passionate about the potential to create a version of Silicon Valley, specialising in electric vehicles, that he called “Midlands Valley”.